These are very different mice. The only similarity these mice have is the sheer amount of customization you can make. Both have a ton of buttons, site scroll clicks and infinite wheels. The G903 is a long and slim mouse with an ambidextrous shape, I don't consider this mouse all the comfortable for gaming for a lot of gamers. 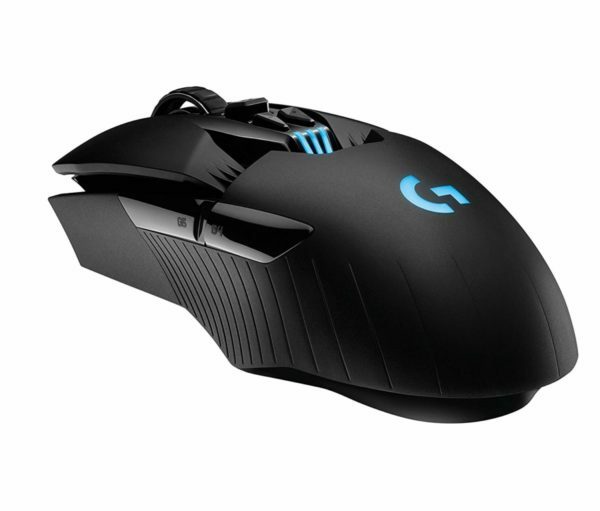 The G502 has an ergonomic shape, its as long as the G903 but its wider to make it a more comfortable fit for larger hands. 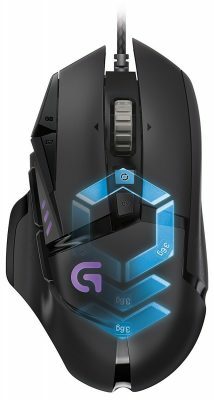 Unless you have specific reasons for getting the G903, I'd pick the G502 for a gaming mouse, it just feels better to use despite having a wire and being the heavier mouse.